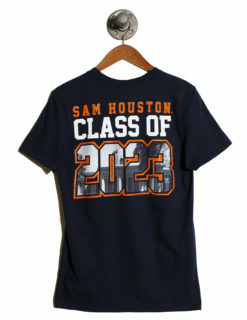 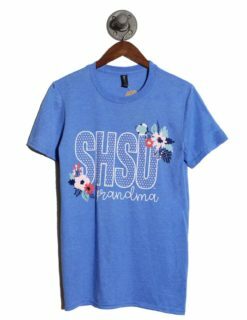 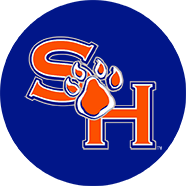 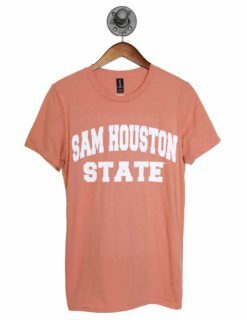 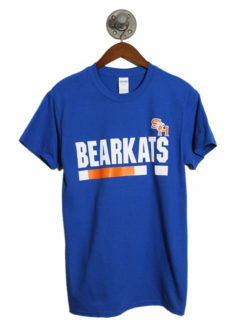 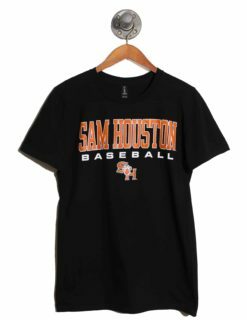 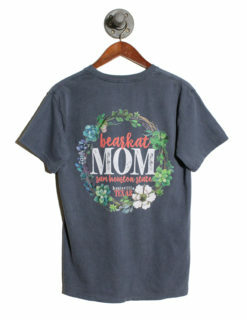 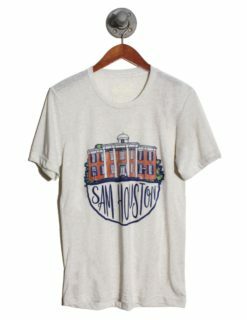 We know that the ladies down at Sam Houston State are anything but drab, and we wanted our line of Bearkat inspired college apparel to reflect that sentiment. 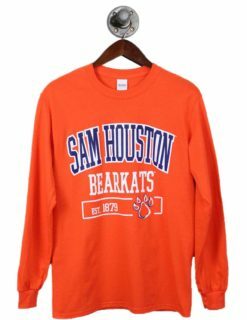 Barefoot Campus Outfitter designed for the fashionable Sam Houston fan who wanted to look great while cheering on their school. 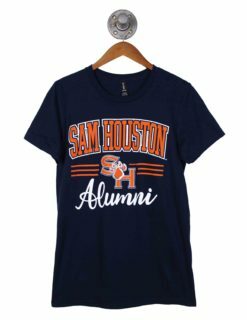 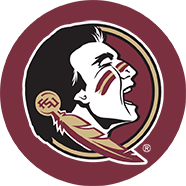 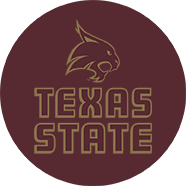 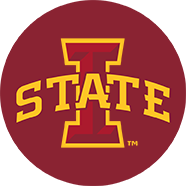 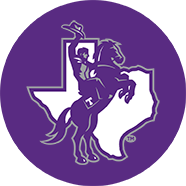 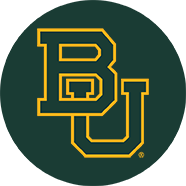 Shop our women’s collection of campus apparel including custom college shirts, accessories, hats, jewelry, and more. 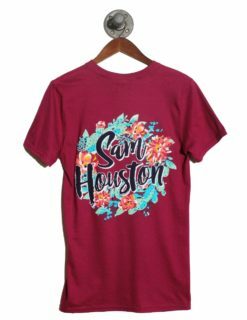   We’re sure that you’ll find something that you’ll love. 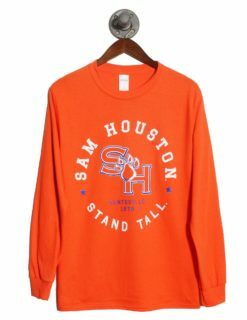 Additionally, all of our campus attire is made affordable so that you don’t have to worry about spending too much. 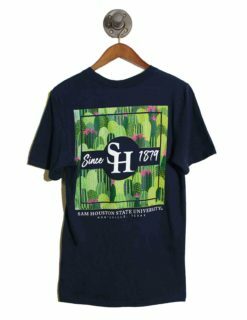 We promise you’ll look great this school year.